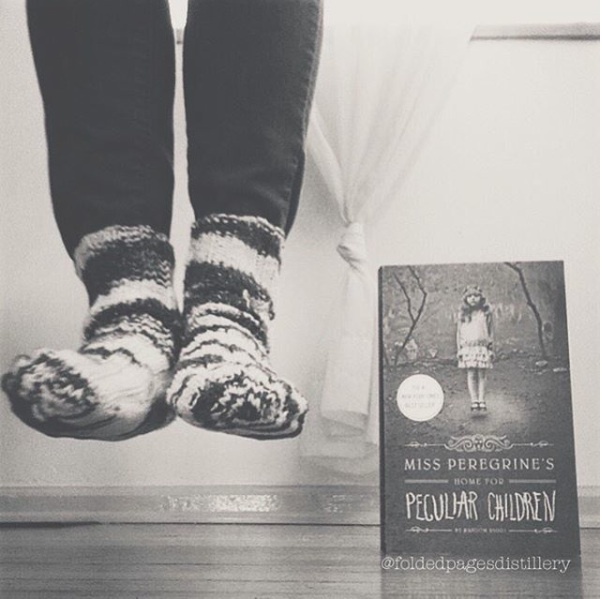 Happy Release Day to Ransom Riggs, for the third and final installment of the Miss Peregrine's Trilogy, LIBRARY OF SOULS. Quirk Books Publishing has included 12 peculiar photos in the box set, for anyone who waits (like me) for all the books to be released before buying them in a box set. Would you want a peculiarity? If I had to choose, I think I would go for super strength.